Endura Windchill headband, a must have for cold weather cycling. 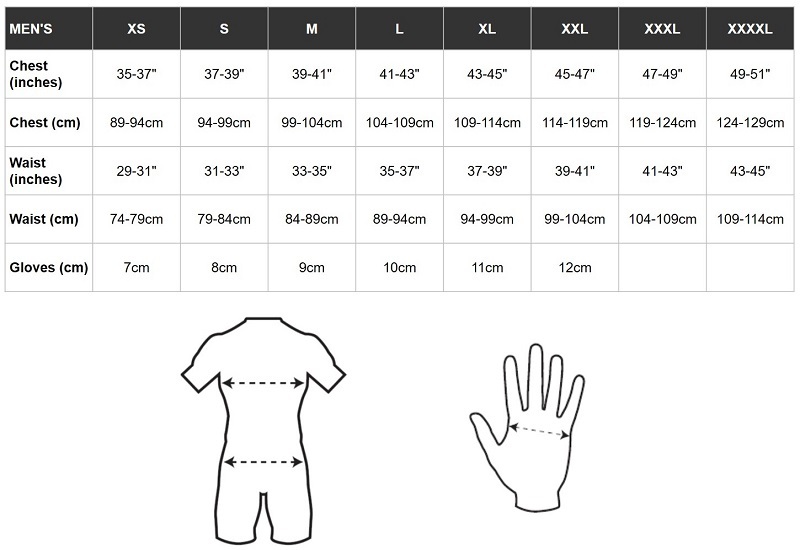 It’s made up of Thermolite® High Performance Repel TEFLON® fabric which protects you from chilly winds thus keeping you warm and dry. 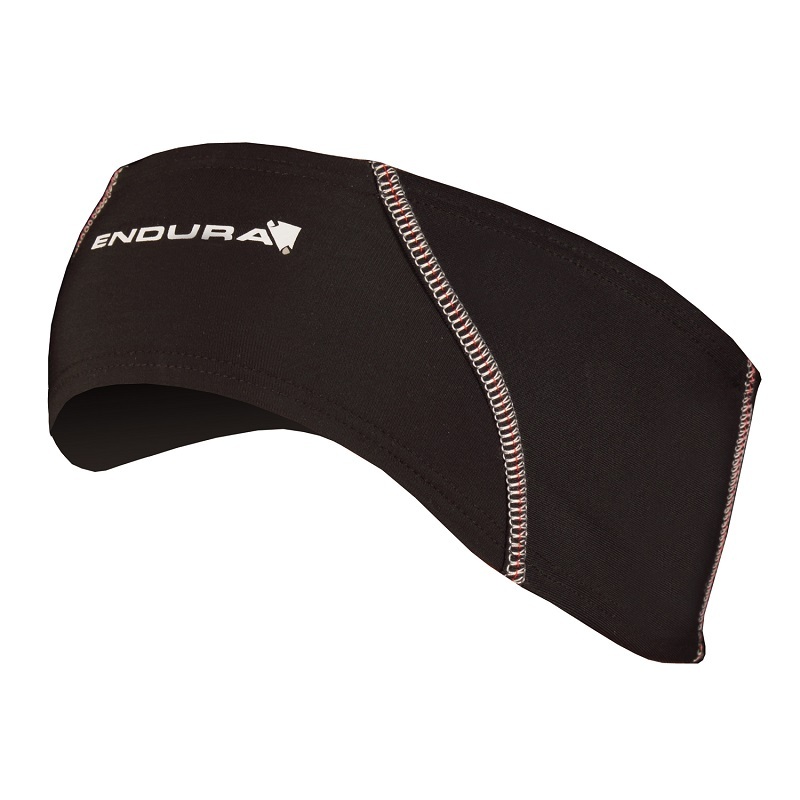 Endura headband can be easily worn under the helmet, credit goes to its snug fit. About Endura Thermolite ArmwarmerEndura Thermolite Armwarmer is an appropriate choice for cold w..